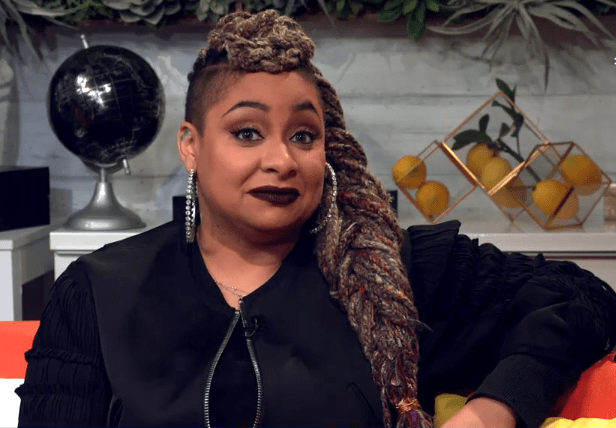 Actress Raven-Symoné interviewed with AM to DM, Buzzfeed News’ morning talk show, on Thursday and discussed her views on race and clarified controversial statements she made about her ethnicity on OWN’s Where Are They Now in 2014. The Raven’s Home star went viral when she told Oprah Winfrey, “I’m tired of being labeled,” after questions about her sexuality. AM to DM airs live every day on live.twitter.com/AM2DM at 10 a.m. EST.